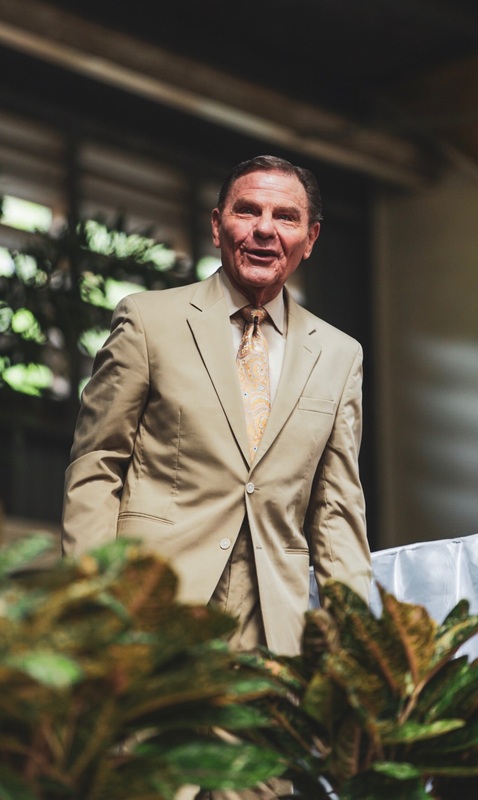 In 1994 Kenneth Copeland landed in Guadalcanal Solomon Islands to refuel his plane during a trip to Australia. 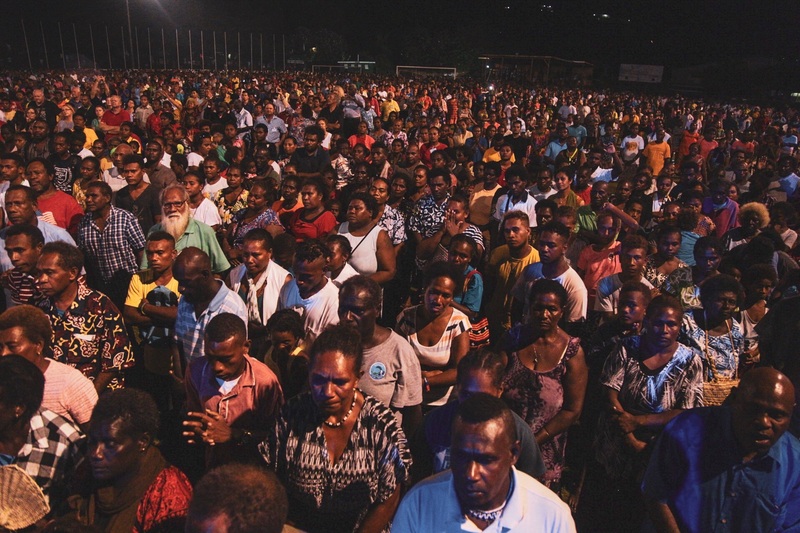 A custom’s officer recognised him from television and asked, “When are you coming to the Solomon Islands to preach the gospel?” Kenneth responded, “As soon as the Lord tells me to come, I’ll come.” In 2017, the Lord spoke to Brother Copeland and said now is the time to go to Guadalcanal. 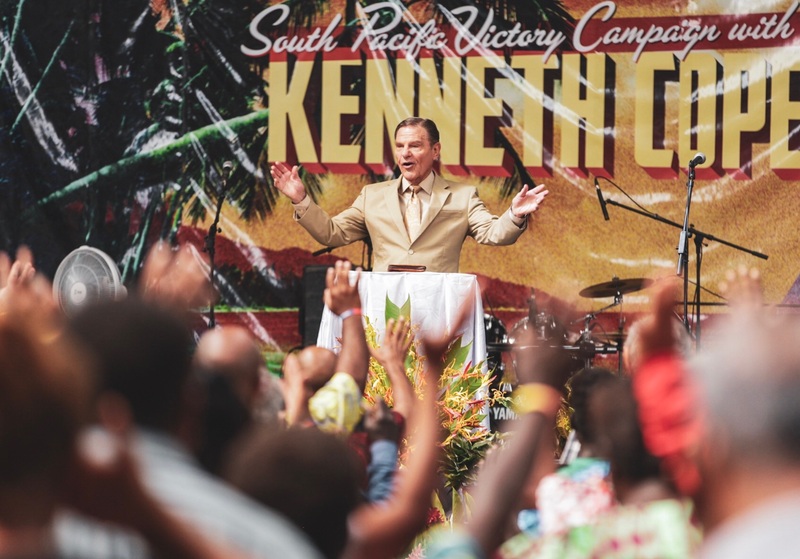 On the 12-14 July 2018 and according to God’s perfect timing, Kenneth Copeland, Jerry Savelle and Jessie Duplantis ministered to the people of Solomon Islands and the South Pacific region with demonstrations of the Holy Spirit and power. I knew in my heart since learning of this meeting, God was about to launch something new into the South Pacific region. This wasn’t the end of something, but a brand new beginning. A refreshing. A cleansing wind. 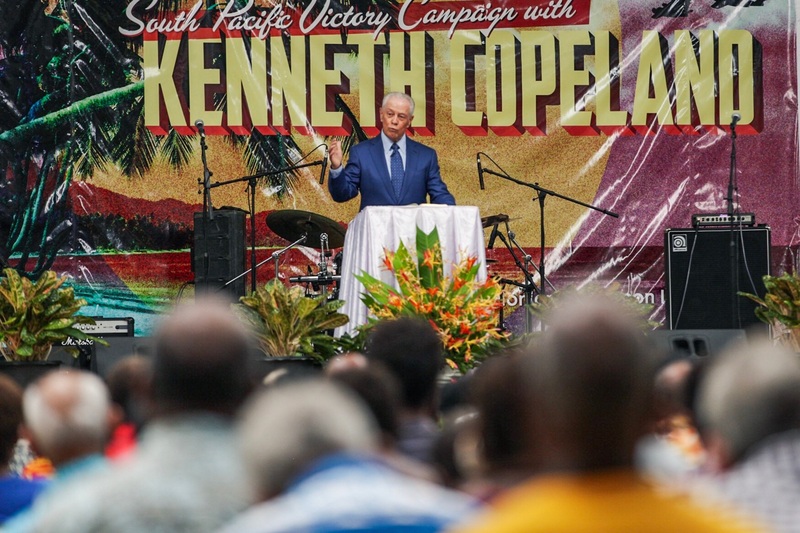 A spark of faith and hope erupting in the hearts of His people throughout the South Pacific. And that is what I witnessed. The combination of the power of God released to receptive, hungry and open hearts that has started a fire which cannot, and will not be quenched for those who continue to walk in faith, hope and love. 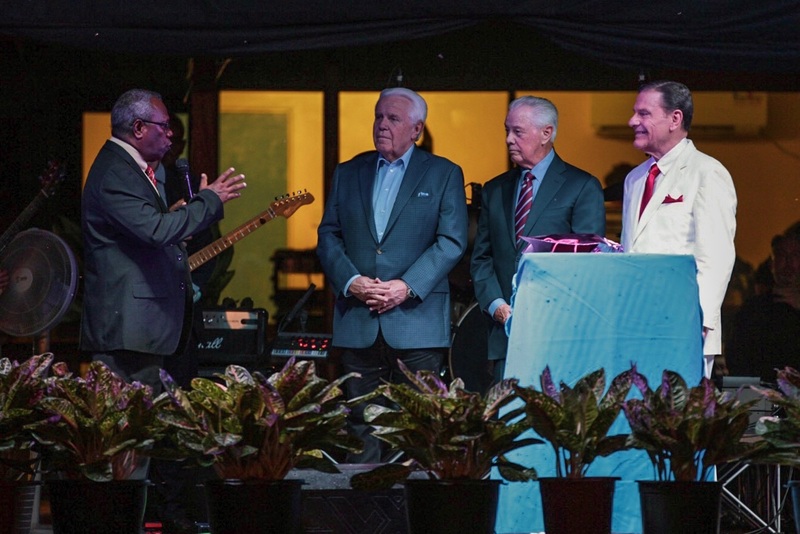 The first miracle I witnessed happened when I met with the Church leaders and Pastors in the Solomon Islands, months before the actual meetings. The unity between the leaders of church denominations was the first sign the Spirit of God was given prominence and all other ambitions were set aside. That’s when I realised why the Lord was sending three great kingdom warriors to this seemingly insignificant place in the South Pacific. The leaders and believers were ready, desperate and hungry to see a move of God amongst the people more than they were interested in their respective doctrines and egos. The walls of division were torn down to make way for the King of Glory and His power. The Lord did command a blessing when the brethren came together in unity (Psalm 133). 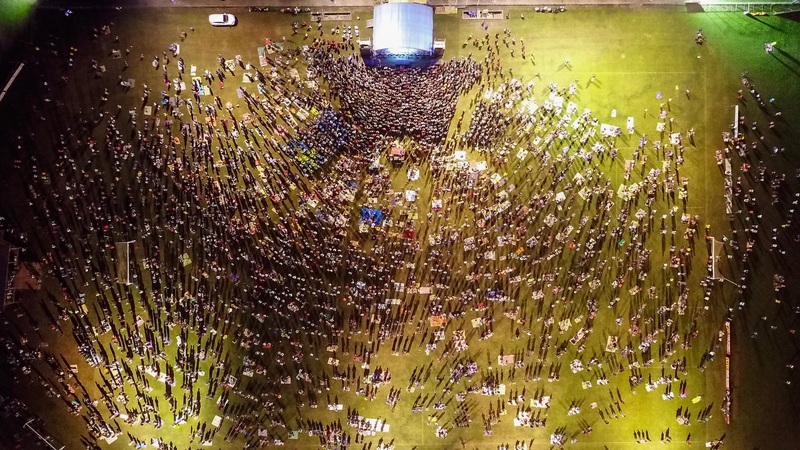 Over the next three nights, people came in the thousands. The first night about 6,000, the second night about 8,000 and then the third night the crowd reportedly reached around 10,000. 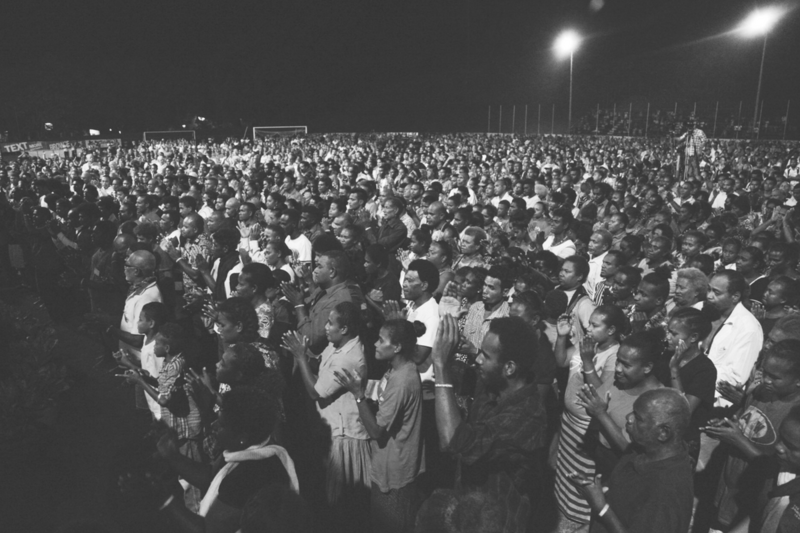 During the whole Victory Campaign, we officially recorded 2106 salvations/re-dedications. There were many reports the next day from Sunday church services of testimonies; the manifestation of healing, restoration and deliverance during the meetings. Thank you Jesus! You always show up and perform your promises. I am confident that a fire has been started in the people of the South Pacific that will never be quenched. Just as one coal ignited spreads its fire to the next and the next and the next–Lord, spread that fire to the hungry and receptive hearts throughout the whole region. Over these three days, I met people from many nations in the region: New Zealand, Vanuatu, Papua New Guinea, Australia, Samoa and Fiji. 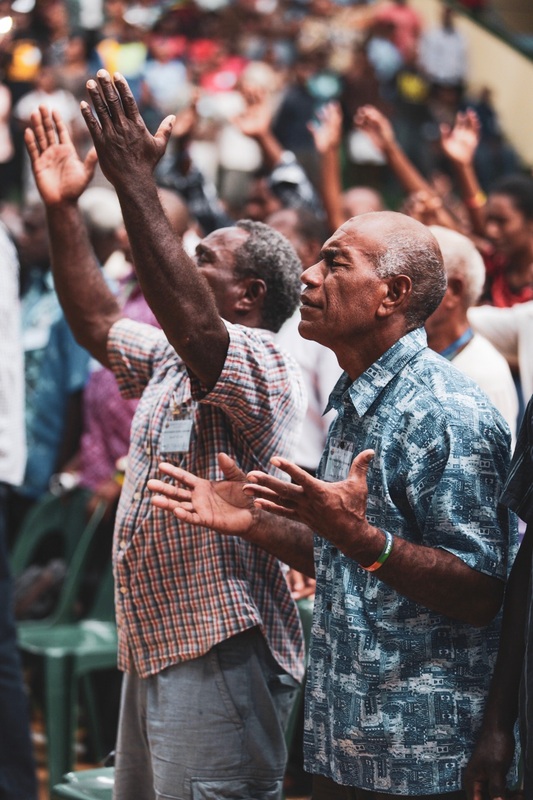 Lord, let the whole Pacific Region be ablazed with your Glory! 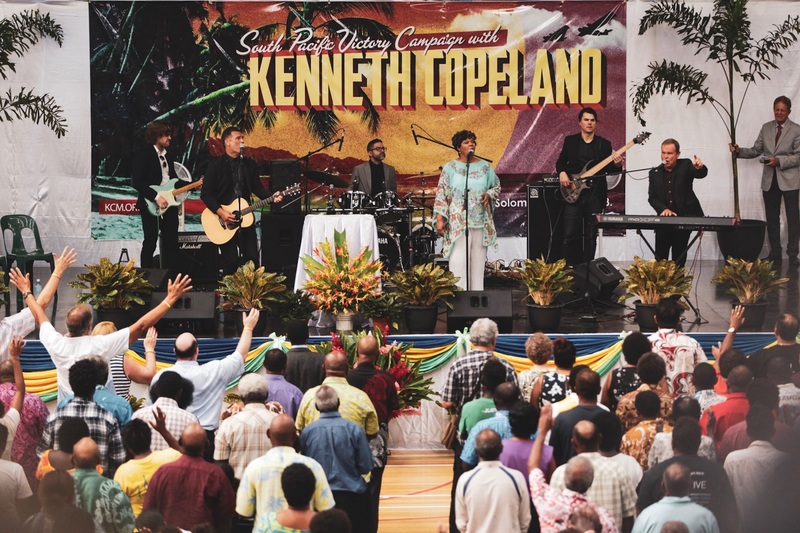 Next September, Kenneth Copeland and Jerry Savelle will be coming to the Gold Coast, Australia. 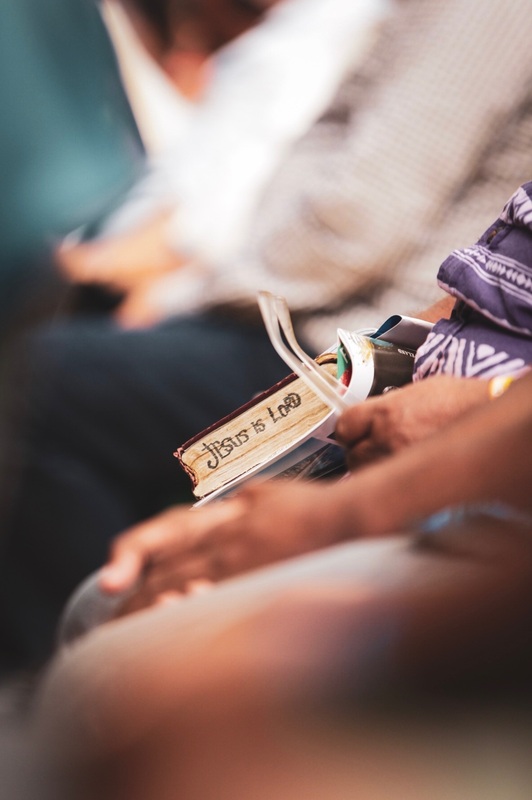 I believe these ministry events are connected and its spiritual significance should not be underestimated. As previously declared our God is moving in the great South lands of the Holy Spirit. He’s commanding our attention. Make plans right now in the Name of Jesus to come and be ignited with the Holy Ghost and Fire. 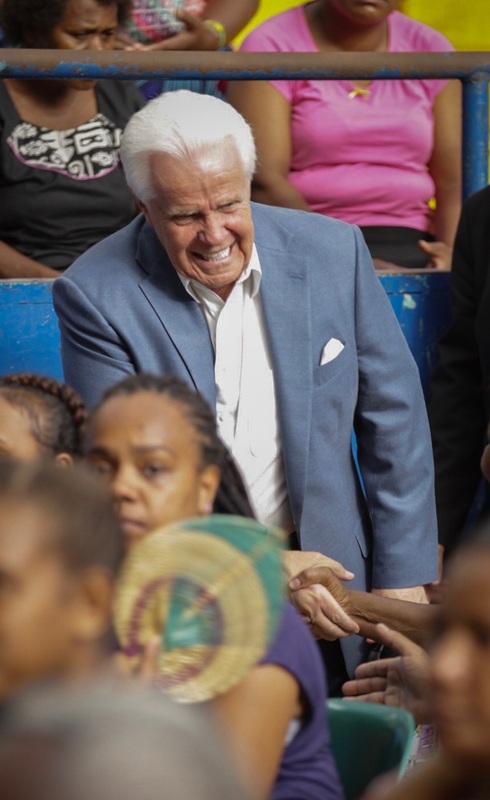 Just like the people of the Solomon Islands–our hunger, desperation and desire for Him will produce the same unquenchable fire for our nation and His people.